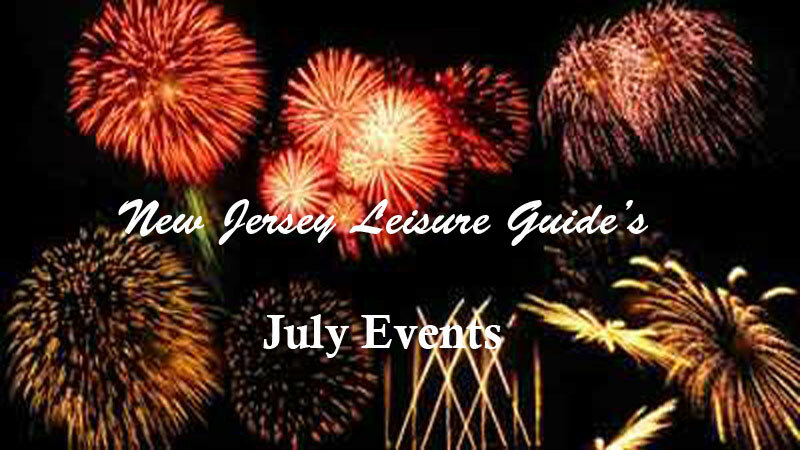 The New Jersey July events calendar is packed with exciting things to do in NJ. It includes the popular destination concerts, theatre, and entertainment, that have appeal to people of all ages and interests. Tickets can be purchased at the gate for $17.50 and can be purchased on line for $12.50. Bring the whole family for a fun experience. One of the largest summertime hot air balloon and music festival in North America. Features twice daily mass ascensions of up to 125 special shape and sport hot air balloons, headlining music concerts, continuous family entertainment, crafters and vendors, food, and a balloon glow. 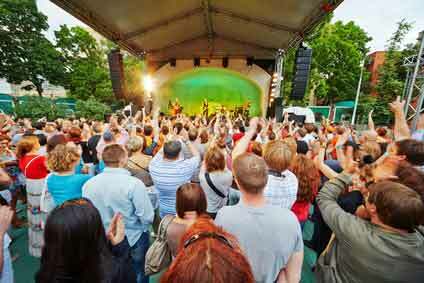 The concerts feature top performers for each of the three nights. The City's annual boat parade is one of the largest in the world. Suggested Theme: "TV's Greatest Hits". 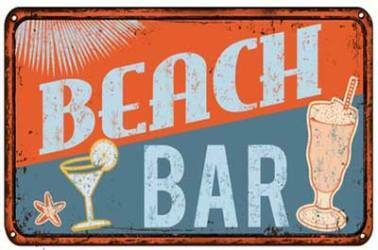 Starts at the Longport Bridge to Tennessee Ave. along the bay. Fireworks display to follow parade.